Srinagar: Amidst fresh Indo-Pak tensions, top legal eagles of the two countries will present their arguments in the high-profile Kulbhushan Jadhav case before the International Court of Justice (ICJ) here from Monday during four days of public hearings. 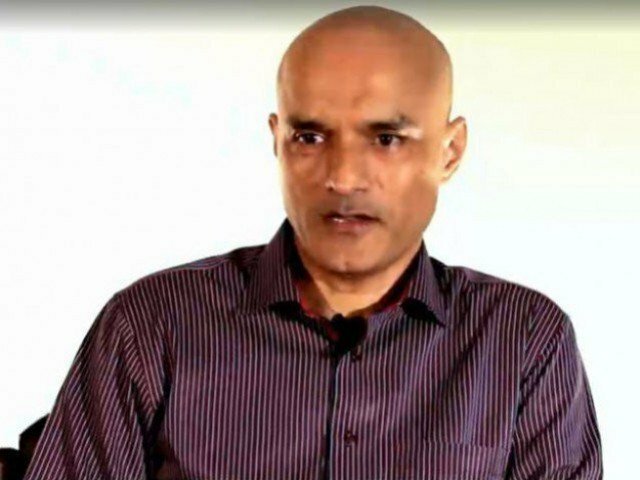 India moved the ICJ in May the same year against the “farcical trial” by the military court of Pakistan against 48-year-old Jadhav. The hearings at the ICJ will take place four days after one of the worst attacks in Jammu and Kashmir that killed 41 CRPF soldiers. The attack happened when a suicide bomber of Pakistan-backed Jaish-e-Mohammad (JeM) blew up an explosive-laden vehicle near a convoy of CRPF buses in Pulwama district on Thursday. India on Friday summoned the Pakistan high commissioner to issue a very strong demarche over the attack. On Saturday, India hiked the customs duty to 200 per cent on all goods imported from Pakistan, following revocation of the Most Favoured Nation status following the Pulwama attack. Later, India accused Pakistan of disregarding cultural and religious sensibilities of Jadhav’s family members under the pretext of security by removing the mangal sutra, bangles and bindi of his mother and wife before they could meet him.